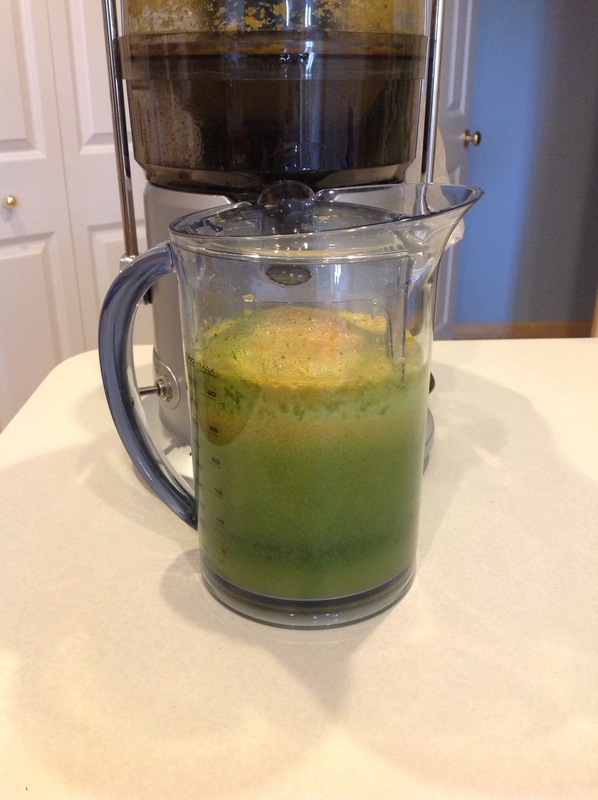 Green Juice #30 – Go Blondie! 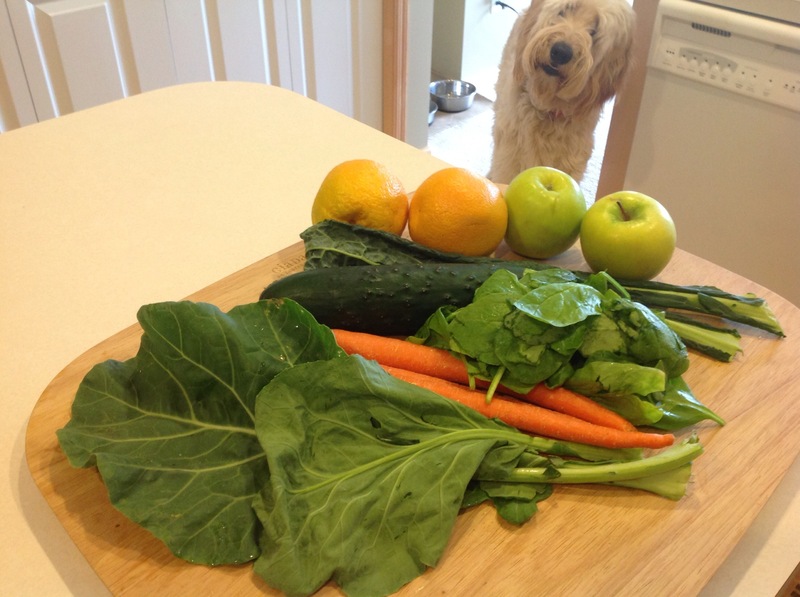 The ingredients look so fresh! They are really fresh. The kale and collard greens are from the Farmer’s Market and the rest is from Costco and their produce is so good. I highly recommend Costco.